We are heading into March and will be cruising around the coast of Australia, stopping at a couple ports of call before sailing to New Zealand. We'll stop in on the Dunedoo Bush Poetry Festival in New South Wales, drop in on Lian Hearn, best known for her Tales of the Otori series as she launches her new Tale of the Shikanoko series with Emperor of the Late Islands. Plus, we'll be celebrating the 82nd birthday of our author flavor of the month David Malouf, I currently have Ransom in my backpack. 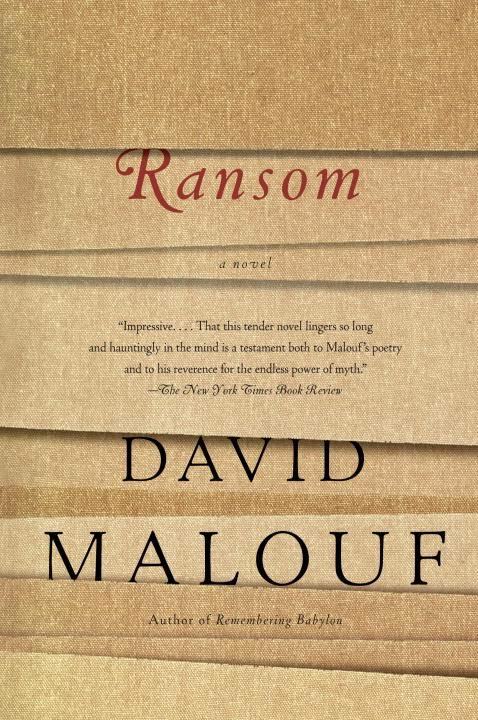 In his first novel in more than a decade, award-winning author David Malouf reimagines the pivotal narrative of Homer’s Iliad—one of the most famous passages in all of literature. 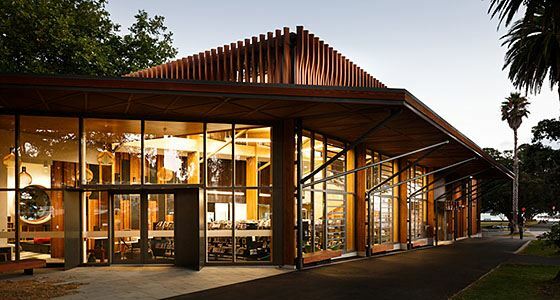 Once we hit New Zealand, you better put on your walking shoes, because we'll be gadding about the continent, taking one of Auckland's Literary walks. Add to that learning more about the Maori culture, as well as taking the Haiku pathway in Katikati. 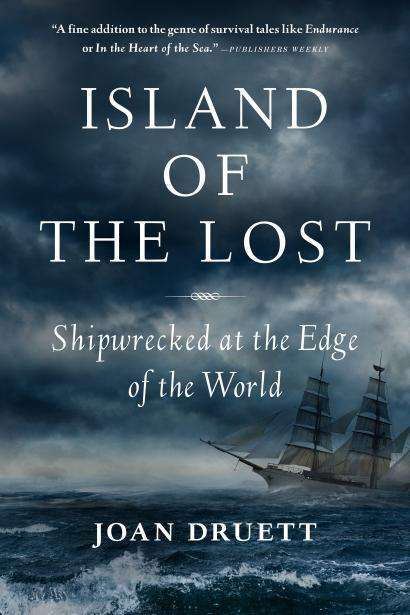 We'll be dropping in on our other author flavor of the month - Joan Druett, maritime historian and novelist. I have Island of the Lost World on board and can't wait to read it. Join me as we sail the ocean's blue and check out Goodread's list of books set in New Zealand, books by New Zealand Authors, as well as books set Australia, and Booktopia's list of top ten favorite Australia authors! Sorry, I hit the enter key by accident before having finished my entry. 13. and 14. are for the same book.